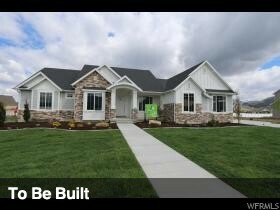 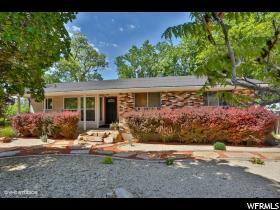 Status: Under Contract Brokered By: Summit Realty, Inc. 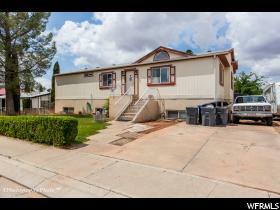 Status: Under Contract Brokered By: Silverpath Realty P.c. 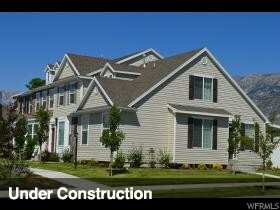 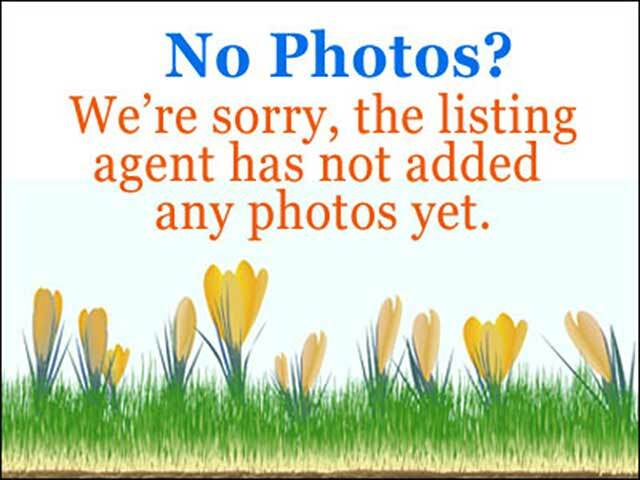 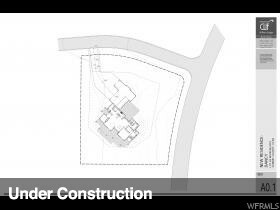 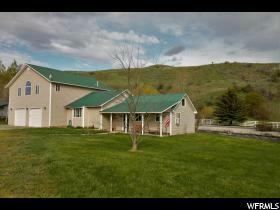 Status: Under Contract Brokered By: Parker Real Estate Services P.c. 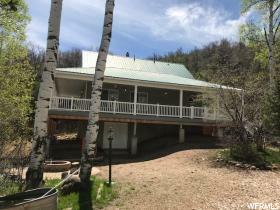 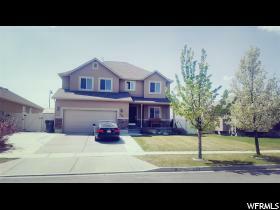 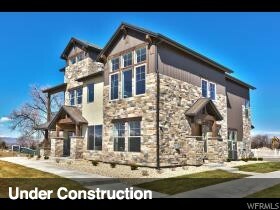 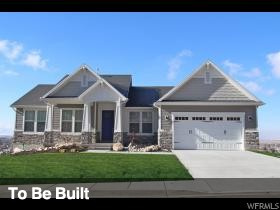 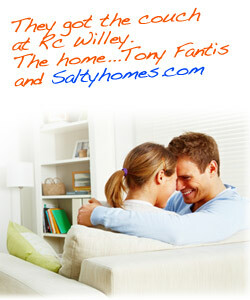 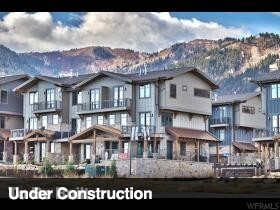 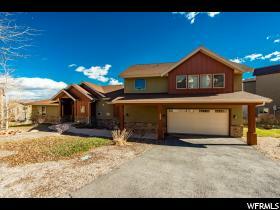 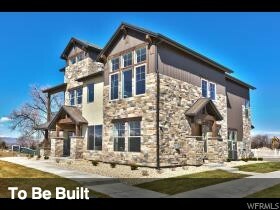 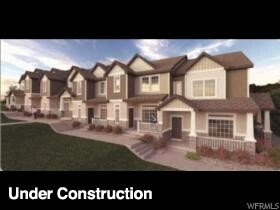 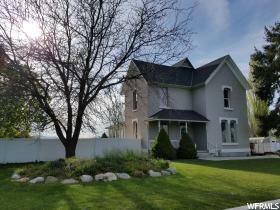 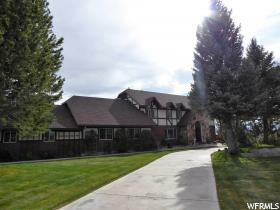 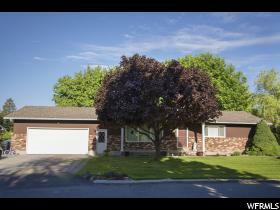 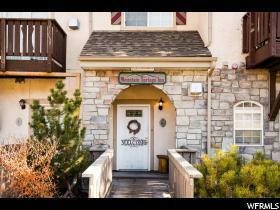 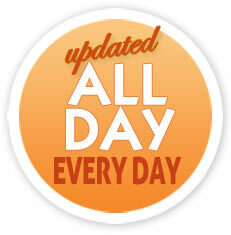 Status: Under Contract Brokered By: Utah Executive Real Estate L.c.